US markets have been on a roll recently pulling global markets along with it. The rally in US markets has been a three pronged one. 1. Earnings growth have been excellent for US stocks. 2. Economic data has been good. 3. US markets took cues from comments made by Trump who said that the taxes in America should come down. 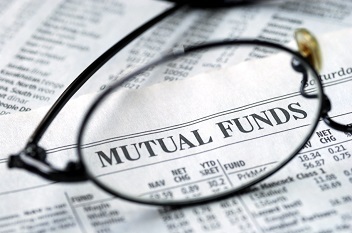 ICICI Prudential US Blue-chip Equity Fund and MOSt Shares NASDAQ- 100 ETF are the two funds that invest in US equities which have outperformed broader market indices and Major indices in India. ICICI Prudential US Blue-chip Equity Fund generated 2.74% returns even as MOSt Shares NASDAQ -100 ETF delivered 2.03% in this week.